CBN Tipped Cutting Tools. 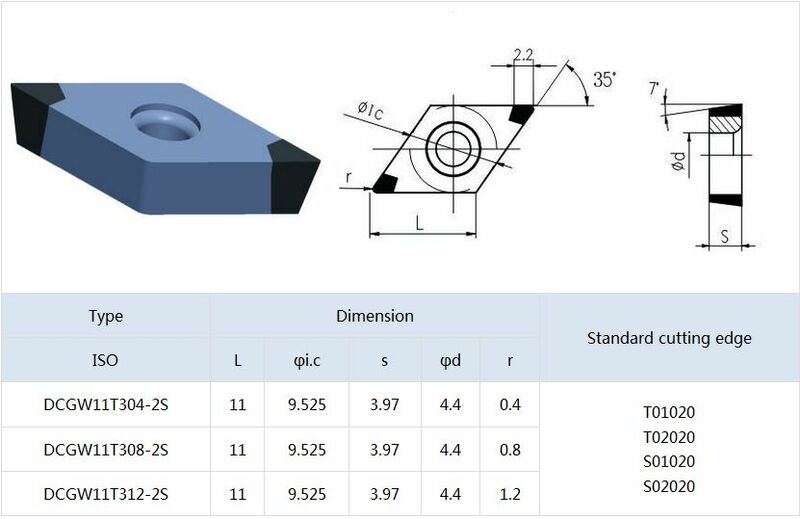 The impact resistance of MDC innovated CBN CBN Tipped Cutting tools achieved revolutionary improvement, MDC PCBN Tipped Inserts can not only achieve high-speed and high efficiency finishing machining in precision Machine Tools, but also can achieve heavy load, interrupted and numerous rough machining on ordinary machine tools. alloy cast iron, gray cast iron, etc. MBS8300 Semi-finishing and finishing Be suitable for Semi-finishing and finishing of hardened steel, etc. 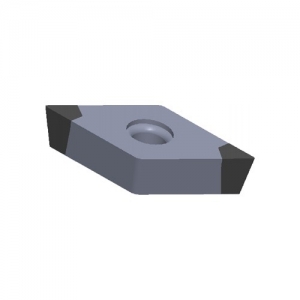 Looking for ideal Tipped CBN Cutting Tools Manufacturer & supplier ? We have a wide selection at great prices to help you get creative. All the CBN Soldering Cutting Tools are quality guaranteed. We are China Origin Factory of PCBN Tipped Inserts. If you have any question, please feel free to contact us.